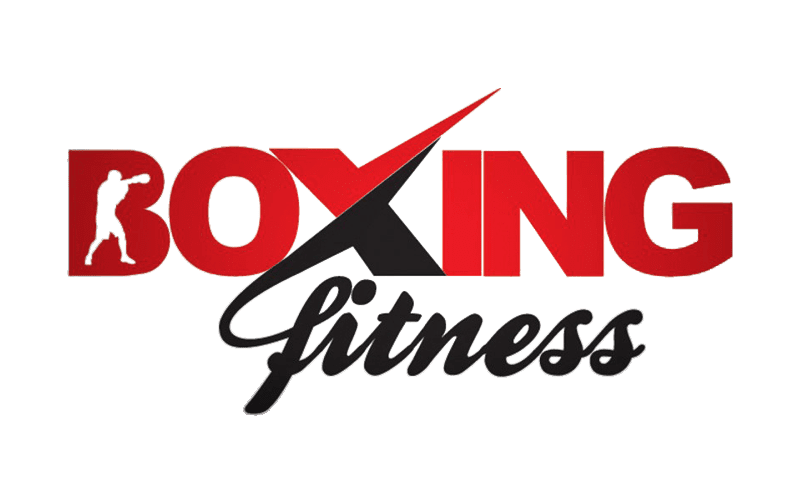 Former two-division titleholder Danny Garcia and perennial tough out Adrian Granados will clash on April 20 in a PBC on FOX main event, with the site of the fight still to be determined. Garcia (34-2, 20 KO) is coming off of a decision loss to Shawn Porter on Sept. 8 in Brooklyn, and has dropped two of his last three fights, also losing to Keith Thurman in 2017. Between those bouts, he knocked out Brandon Rios in February of this year. 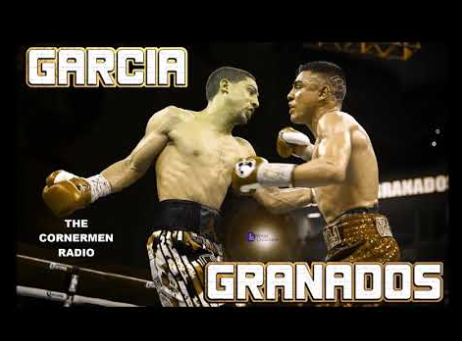 Granados (20-6-2, 14 KO) is one of those fighters who is better than his record. The Chicago area native has been on the short end of several debatable decisions, including, notably, a loss to Adrien Broner in Feb. 2017. Granados has won two straight against club-level opposition in Mexico, following a loss to Shawn Porter in Nov. 2017 and a no-contest with Javier Fortuna in June of this year.